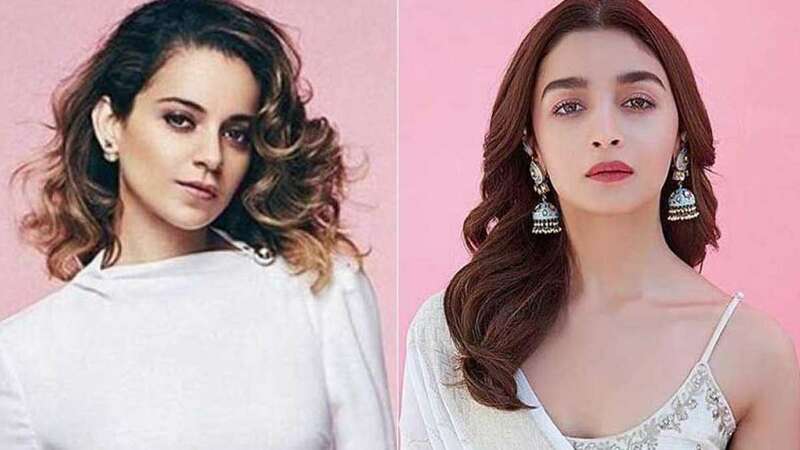 Mumbai : It looks like Kangana Ranaut is in no mood to accept Alia Bhatt's apology as she launched a fresh attack on the actress and termed her 'Gully Boy' performance mediocre. While she seemed unimpressed with the Alia Bhatt's work, the critics and fans had praised her for her acting in the movie. The Zoya Akhtar film was screened at the prestigious Berlin Film Festival, raking in highly positive review from international publications as well. On the other hand, Kangana's 'Manikarnika' had received average reviews. Earlier, Kanagana Ranaut had slammed Alia Bhatt of not promoting her movie despite the fact that she always cooperates with her. She had also called out Alia and Ranbir Kapoor for being apolitical and called them irresponsible for not voicing their opinions on politics and social issues. Alia had publically apologised to Kanagana Ranaut for such an experience and had said that she loves her and has not done anything intentionally to upset her. “I hope she doesn’t dislike me and I don’t think she dislikes me. I don’t think I have done anything intentionally to upset her. If I have, I will apologise to her on a personal level,” she had said.